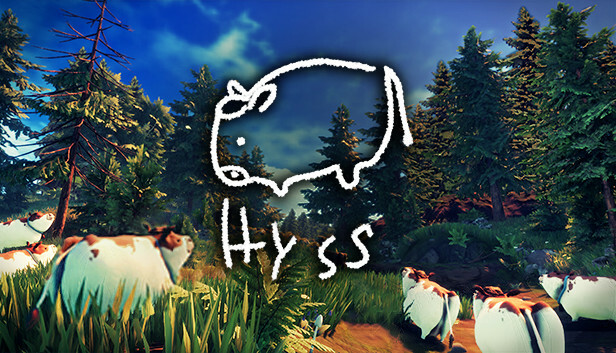 Hyss is a lighthearted puzzle adventure game where you have to combine the strengths of both Vilde the gnome and Grusa the troll to save kidnapped cows from tricky fairy puzzles. To help you on your quest, the cow queen lent you her most fearless cow, Ms. Cowknight. 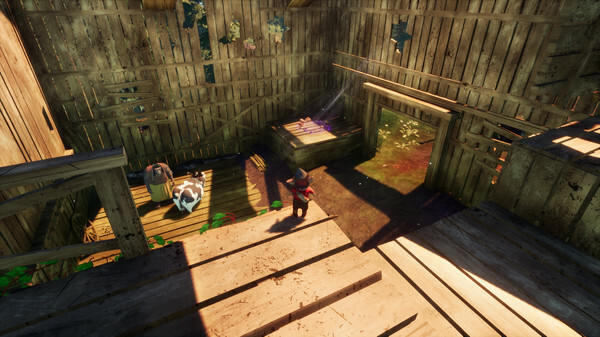 Throw, pet and use Ms. Cowknight in many different ways to make your way through the puzzles. Set in an enchanting Swedish forest, Hyss is a treat for both the eye and ear, as well as a tricky challenge for the puzzle enthusiast. Cow Throwing! Throw Ms. Cowknight and use her in different ways to solve the puzzles. Dual Character Gameplay. Carry Vilde on Grusas shoulders, or switch between the two to reach various areas and solve different tasks. Solve Puzzles. 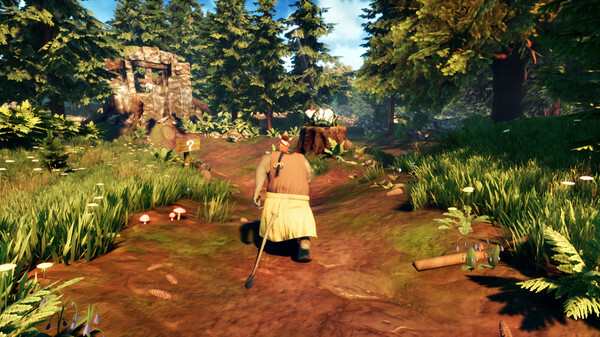 Make your way through an enchanting Swedish forest by using teleportation stumps, fairy rings and much more. Hidden treasure. Vilde's secret treasures have been scattered across the levels. Find them to unlock new funny features. Different Environments. 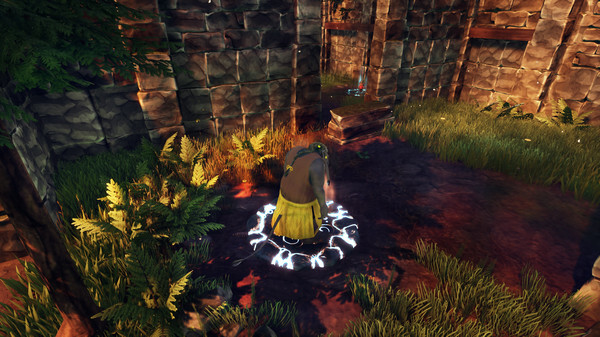 Experience a number of different environments, from lush forests to eerie caves. Controller Support. Play with a handheld controller or mouse and keyboard. Original Music. New original tracks on every level.